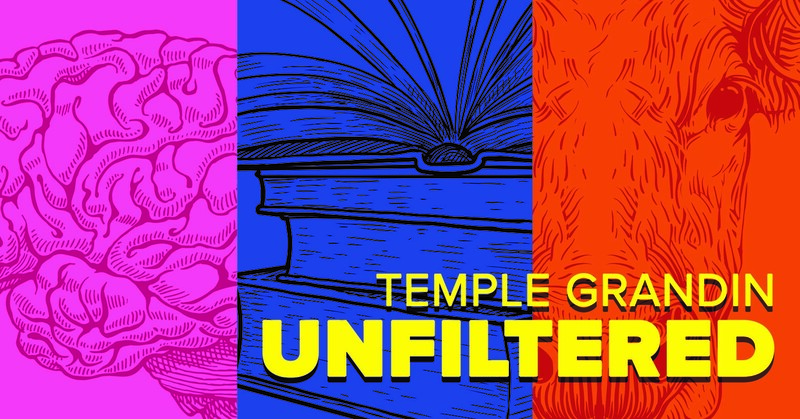 Colorado State University’s Animal Welfare Science Club hosts Temple Grandin Unfiltered. This event features Dr. Temple Grandin, a renowned Professor of Animal Science at CSU and designer of livestock handling facilities, in a unique personal interview atmosphere. Dr. Grandin will speak about her life and work, including her experiences with autism and as a woman in agriculture. Questions will also address audience inquiries. All proceeds will benefit the CSU Animal Welfare Science Club. A cash bar will be offered at the event. Book sales and signing will be available. Be a part of the conversation! Please submit your questions to csuanimalwelfareclub@gmail.com. Doors open @ 4pm, event starts @ 4:45pm.